For the more discerning buyer perhaps looking for an investment property in Walton Vale, there are a large number of substantial New Build detached properties scattered throughout the vicinity. We can also help you manage your rental property, so contact us today to find out more. 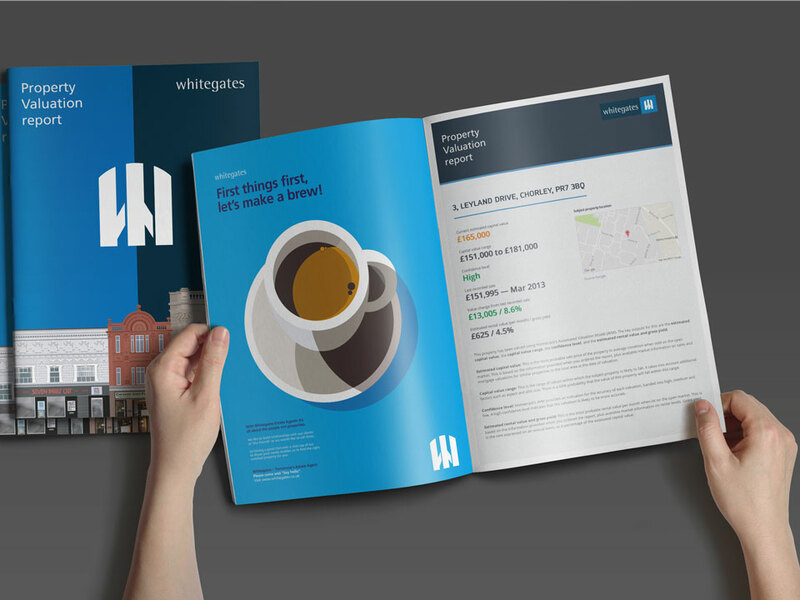 Would definitely recommend Whitegates We had our property valued, expertly photographed, on the market the next day and sold above the asking price 4 days later. A big thank you to all the agents there who were very knowledgeable and reassuring taking us through each step of the process. They dealt with any issues that arose with prospective buyers quickly and professionally. 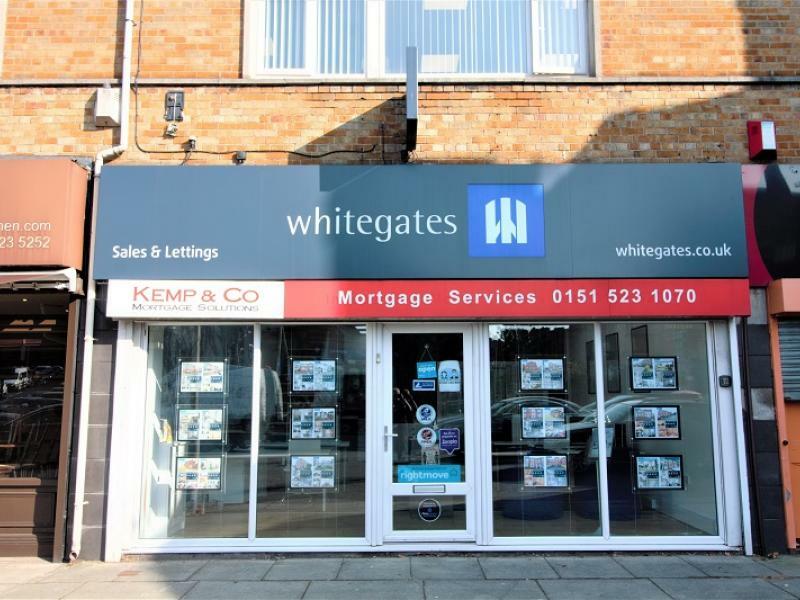 I’ve used Whitegates Walton a couple of times now for renting property. Each and every time the staff go above and beyond to help throughout the tenancy agreement process and make it easy and quick. They are all friendly and very helpful. Great company to deal with! !